A basketball player's influence extends far beyond the four corners of the hardwood. 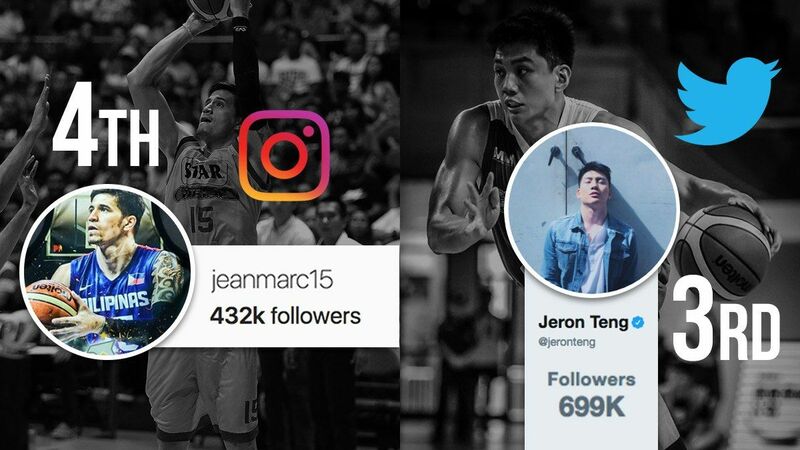 In this age of technology and online consummerism, where social media involvement is a must among local cagers (especially those in the PBA), your favorite stars have to keep themselves up to speed with everything that's happening on the internet. Some of these prominent figures started their accounts even before they entered the pros, while others became overnight sensations after a good game or two. The Ginebra big man is having a career year not only on the court (19.3 ppg 8.1 rpg 1.4 bpg) but also on social media. His burgeoning online presence (151k IG followers) may have something to do with his equally active girlfriend Cassy Naidas. These days, Yap's Twitter is just an extention of his more popular Instagram account. When he's not posting about his beau Michela and sons, the "Man with a Million Moves" (and endorsements) makes a living through his huge social media following. Ravena's feed may be dominated by basketball-related content, but he also posts relatable quotes and anecdotes every once in a while. FHM's March Hero has a long way to go, however, if he wants to catch up to his ladylove's insanely huge fanbase (1.42m). The Rain or Shine guard knows how to maximize Twitter's 280-character limit in his post-game analyses and career milestones. If you're lucky enough, he also shares photo and video proof of his other talents: piano covers and hosting trophies. Wife Bianca Gonzales (1.9m) deserves some of the credit for JC's increasing IG popularity. Just by looking at his daily uploads, it's obvious that the former Gilas stalwart is also a dedicated family man, motorcycle junkie, and sneakerhead. 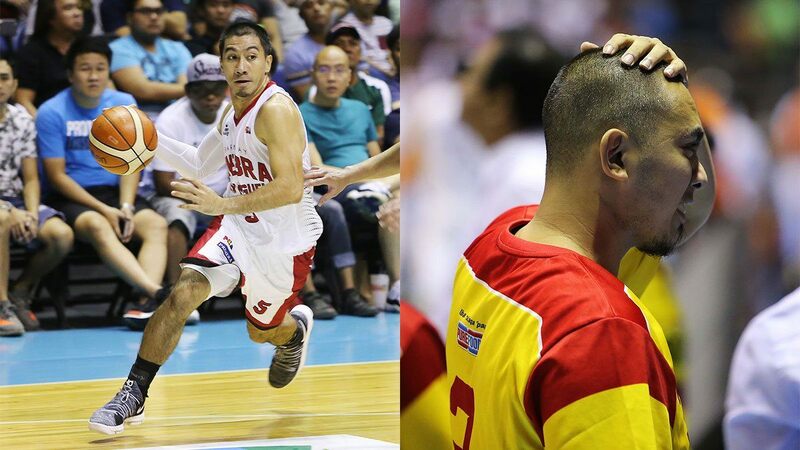 Before anything else, we wish Pinoy Sakuragi (torn ACL) a speedy recovery. The saying "happy wife (Danica Sotto), happy life" rings true for most of his photos on the platform, while other images reflect his humble beginnings before basketball. What better place to be proud of your significant other than on Instagram? The latter part of Teng's feed is filled with snaps of him with current flame, ex-courtside reporter Jeanine Tsoi. Added bonus: he's all about the family and love for the game. Recent photos show Big Game James with his one-year old son Michael James. You won't regret hitting that "Follow" button for him—his gorgeous Italian ladylove is by his side in almost every picture. The two-time Most Valuable Player is one lucky dude. Him and ultimate WAG Cheska (2.3m) are the poster couple for social media relationships #goals. The undersized Phoenix center has successfully established his online identity as a doting and lovable dad. Team Kramer, forever!